Yesterday marked the 450th !!! birth anniversary of one of Britain’s greatest cultural icons. 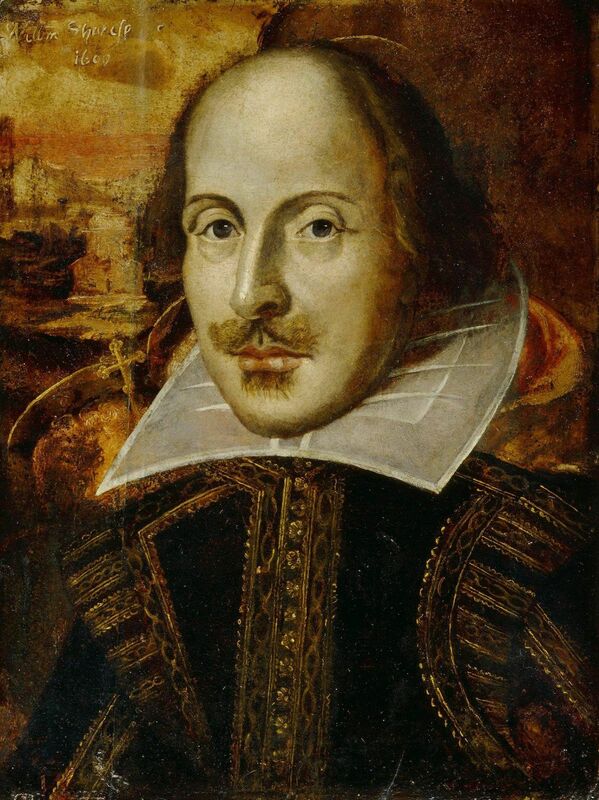 William Shakespeare’s exact date of birth is unknown, but historians do know that he was baptised on 26 April, 1564, in Stratford-upon-Avon, according to Holy Trinity Church records. The Bard of Avon’s (other nicknames are:”Swan of Avon” or “The Bard”) body of work changed the course of world literature and his portfolio includes more than 35 plays, 150 sonnets and several poems. His plays are globally renowned and are constantly studied, performed and reinterpreted in various languages in the world. Initially, his plays were based on comedies and histories, before moving onto tragic comedies including Hamlet, King Lear, Macbeth, all of which rank as some of the finest works in English literature.